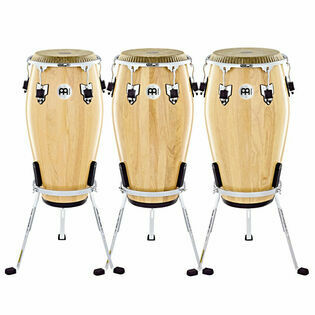 The Meinl Marathon Exclusive Series Congas are designed with the working professional in mind. This series offers a depth of sound and reliability fitting for the pro stage or studio. 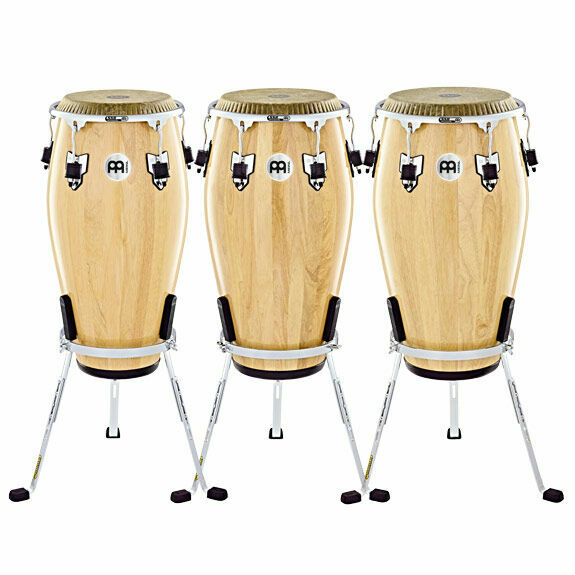 The Meinl craftsmen select tonally rich wood to create each drum and finish them with high quality hardware and construction.